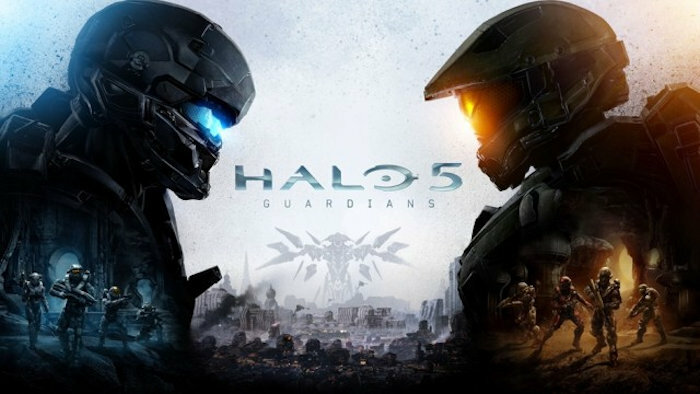 Xbox One owners who have not yet played Halo 5: Guardians can now get their chance. This game has now become free for an entire week. The game is available for free starting yesterday and will stay free for several days, giving you plenty of time to take it for a test drive and then decide whether or not they want to buy the title. It isn’t complicated at all to take advantage of this promotion. All Xbox One owners have to do is open up the Xbox Store page for Halo 5: Guardians and just download the game. You are done. Couldn’t be easier. This is a limited time offer to download the entire Halo 5: Guardians package for free and play it for as long as the promotion is active, which is about a week. Not bad at all. Why are you still reading this? Go download it. The only requirement here is that console owners have to be a member of the Xbox Live Gold program. That will give you access to everything Halo 5 has to offer, even the recently released Warzone Firefight mode. During the week that the game is available to play for free to all Xbox Live Gold members, the game is being offered for 50 percent off too, in case you like it enough to buy it.